After a great post trip to Tortuguero we headed back to San Jose this morning. It was a very long day. A boat trip followed by a long drive. We took the long route to avoid highway construction. Quite interesting driving through the countryside on the old highway. 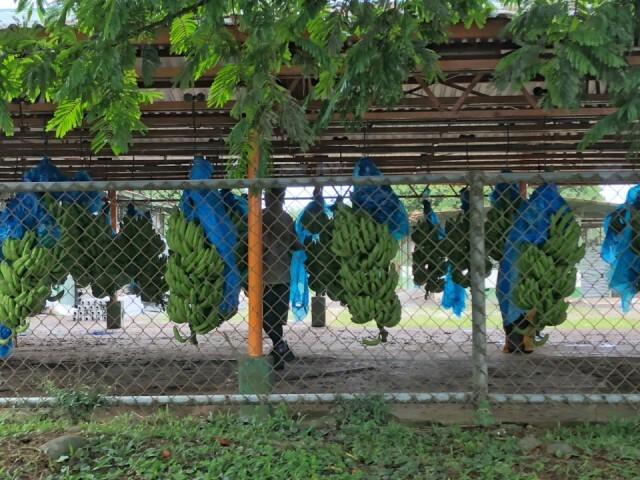 We made a brief stop at a banana processing plant along the way. Our Trip is almost over. It’s been great.